Essential oils are pharmacologically active substances. They have definite effects on the body’s systems, and so must be handled with respect and caution. Never use more 12 total number of drops essential oil to 1 tbsp carrier. (24 drops essence to 1 oz carrier; 1 tsp essence to 1/2 cc carrier). Total number of drops divided by 12 = number of tablespoons of carrier oil needed for the maximum safe concentration per tablespoon of carrier oil. Figure the recipe first, planning out the size of the bottle needed to contain the final blend including all the carrier oil. Measure the drops of essence into the bottle, and add the carrier to the essences. Cap tightly and turn the bottle gently to mix. To prevent contamination of the stock bottles use drop-top bottles or clean, dry glass droppers or pipettes. Most Essential oils will keep indefinitely, but a few, particularly the citrus based oils (Lemon, Orange , Grapefruit, Tangerine…) may turn. Your carrier oil stock will need to be checked monthly to insure freshness. If the scent of a bottle of essential oil or carrier oil suddenly changes or becomes unpleasant, throw it out and refresh your stock. Rancid oil has no place in magical oilcraft. 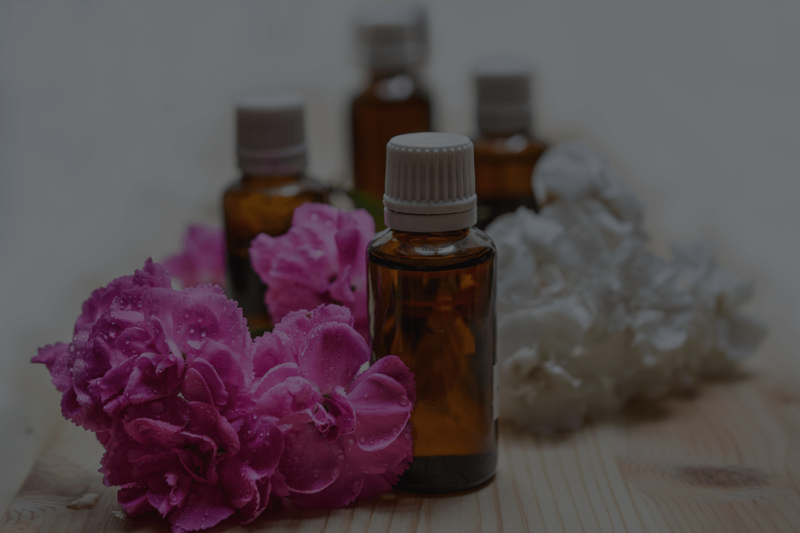 Using pure essential oils can be a lot more complex, expensive and messy. I’m recommending you use blended oils to begin your oil studies, which will eliminate the need for you to do complex planning at first.